Can't wait to get your hands on the PlayStation Vita portable console? Sony announced today that those who purchase a special bundle will receive the device one week early. The PlayStation Vita officially goes on sale in the U.S. on February 22, but it will arrive a few days early for those who purchase a $349.99 bundle that includes the 3G + Wi-Fi Vita, a limited edition case, a 4GB PS Vita memory card, and the Little Deviants game. Pre-order it now. 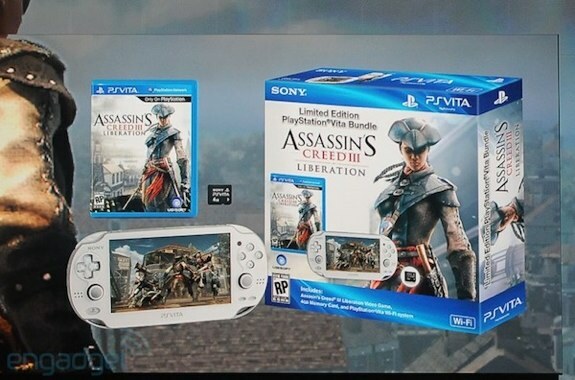 The bundle for Canadian users includes a Wi-Fi Vita, the case, 4GB memory card, and Little Deviants for $299.99. 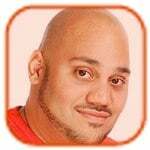 Users in both countries can pick up their bundles on February 15. Sony has announced a Feb. 2012 launch date for the PlayStation Vita, its next-generation portable console, SCEA's chief executive said at the Web 2.0 Summit on Tuesday. You can pre-order one now. 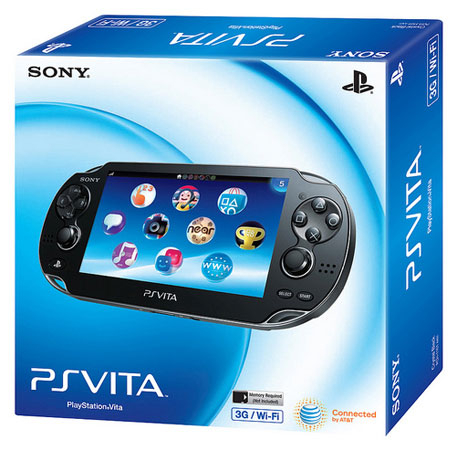 Sony previously said that the PlayStation Vita would launch Dec. 17 in Asia and Japan in time for the holidays. Hundreds of people lined up in Tokyo just to get in line for the presale. “But today, we're announcing that it will be available in North America, Latin America and Europe on Feb. 22, just four months away,” said Jack Tretton, chief executive of Sony Computer Entertainment of America. Sony will price the Vita at $249 for the Wi-Fi version and $299 for the Wi-Fi/3G version, Tretton said. Sony executives said previously that the Vita would miss the winter holidays for the North American market.